In September, Wells Fargo reached a $185 million settlement with federal regulators and acknowledged that thousands of employees, under intense pressure to meet aggressive sales targets, opened as many as two million bogus accounts without customers’ knowledge, in some cases forging signatures. John G. Stumpf, the bank’s former chief executive, declared that the actions were an ethical lapse involving 5,300 low-ranking workers, who have since been fired. The resulting scandal forced Chairman and CEO John Stumpf to resign on Thursday, “effective immediately“… “I have decided it is best for the company that I step aside,” he said in a statement. 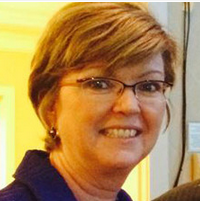 The bank’s board said it would claw back compensation from him valued at $41 million. 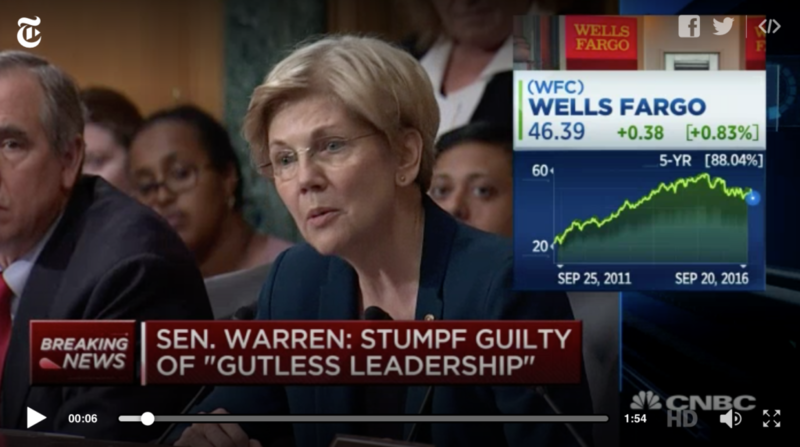 Overall, when you consider that Wells Fargo is the nation’s second-largest bank, the financial punishment it paid out is basically what amounts to chump change. 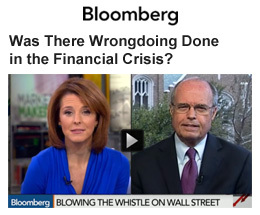 While it’s about time that someone at the very top is being held accountable for the financial misdeeds of the companies they lead, we need to dig deeper and ask why so much fraud is rampant in our financial institutions? Willie Sutton, one of America’s most infamous bank robbers when asked why he robbed banks said, ”Cause that’s where the money is.” Yet, is that the whole story? Some current and former employees have cited an environment in which managers checked with staff members several times a day to monitor progress toward sales quotas. Those who met sales targets earned hefty bonuses. “Unchecked incentives can lead to serious consumer harm, and that is what happened here,” said Richard Cordray, director of the Consumer Financial Protection Bureau, talking about the credit cards opened by Wells Fargo without authorization of its customers. 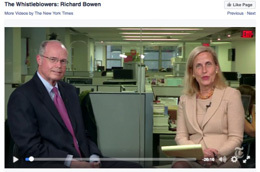 There is a common thread running through the many banks which have been cited for fraud, as I can personally attest to from my own experience at Citigroup and what was certainly at the core of the Too Big to Fail debacle. 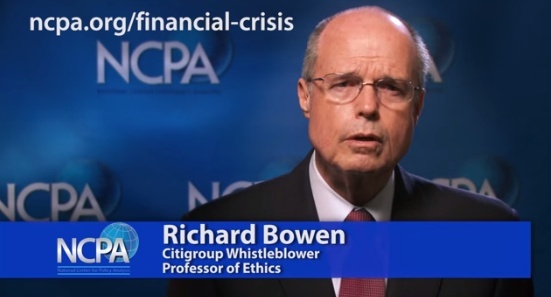 The parallels between my Bank Whistleblowers United colleagues, other bank whistleblowers, and the continuing saga of bank fraud, theft, misconduct, greed, lack of ethics and governance is astounding. One of the driving forces may indeed be a “sales culture” that demands profitability goals be met at all costs and the tremendous pressure that is placed on employees to meet those goals or their jobs were at stake. 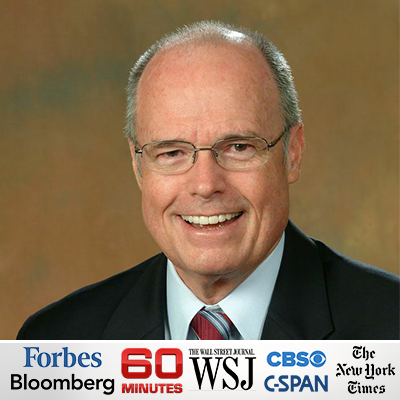 Couple that with the exceptionally large incentive compensation that senior management enjoys as a result of reaching their profitability goals — well the die for a dysfunctional culture is set. In 2015, Wells Fargo‘s top five top executives at the time raked in more than $66 million according to filings with the U.S. Securities and Exchange Commission. Stumpf‘s pay that year was $19,318,604. 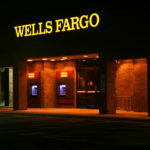 Wells Fargo fired more 5,300 lower level employees who practiced what the company demanded and rewarded their managers! That’s systemic behavior for which warning bells need to go off, loudly, and the CEO must be held accountable for rewarding a toxic culture to line his or her own pockets. Yet organizations are puzzled when employees act contrary to a company’s stated values or to its executives’ exhortations. How could there be any surprises? You get what you reward. Reward profitability at all costs and the writing is on the wall, in the form of behavioral cues that will eventually shape a company’s culture. If managers do not pay attention, if they model a “do as I say, not what I do” behavior, they will continue to be surprised by what their employees are motivated to do. So, time after time, a company discovers that its employees have been behaving badly, even unethically. The issues come to light, investigations and regulators step in, the public is outraged, and the company’s executives express shock and dismay and are in denial as that is not what they directed their employees to do. Pretty much this is what happened at Wells Fargo, where some of the bank’s employees, in an effort to meet aggressive sales goals, opened bank and credit card accounts for customers without their knowledge. Yet several current and former employees state the environment was such that managers actually checked with staff members several times a day to monitor sales quotas. Those who met sales targets earned hefty bonuses. Those who did not lost their jobs. 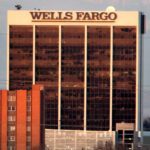 This is not just a Wells Fargo story; it is becoming rampant behavior at many organizations. 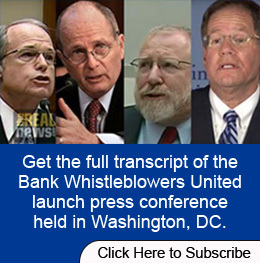 The parallels to Citigroup and the other large banks continue. 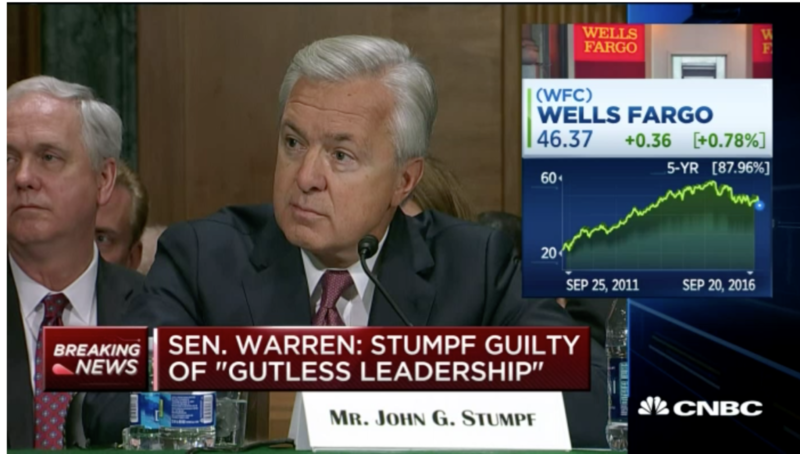 John G. Stumpf became president of Wells Fargo in 2005 and its CEO in 2007. In 2005, Julie Tishkoff, then an administrative assistant at the bank, wrote to the company’s human resources department about what she had seen: employees opening sham accounts, forging customer signatures and sending out unsolicited credit cards. For years, other Wells Fargo workers complained about similar wrongdoing and were ignored and/or chastised. In 2011, at least two employees wrote letters directly to Mr. Stumpf, to describe the illegal activities they had witnessed. The list goes on. He denies seeing the letters and other complaints. Mr. Stumpf has testified twice in front of Congress that he and other senior managers didn’t realize they had a huge issue until 2013. Yet the bank had started firing employees over the problem. And why have the brunt of the firings fallen on low-level workers, not on the managers and executives who shaped the company’s aggressive sales culture? 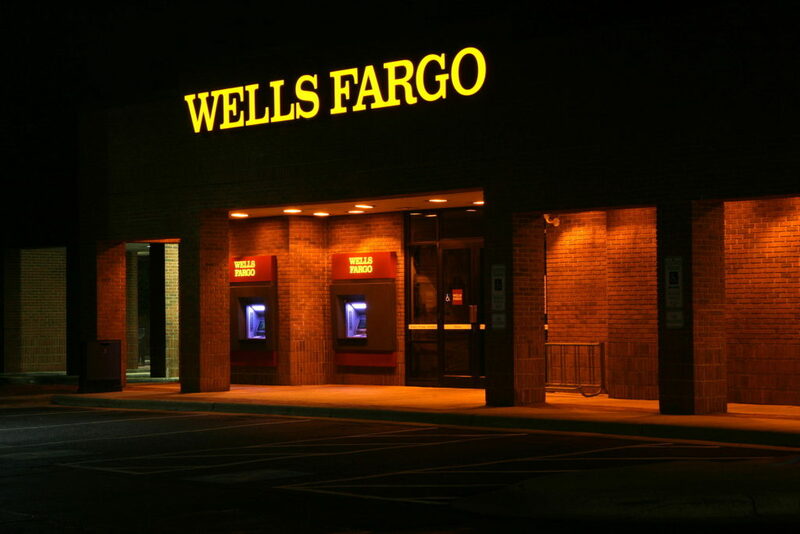 In mid-2014 the message to the dozens of Wells Fargo workers gathered for a two-day ethics workshop in San Diego was loud and clear: Do not create fake bank accounts in the name of unsuspecting clients. “Risk professionals” were deployed throughout the bank in efforts to stamp out the illegal activity. Too little, too late? Three years after the first false accounts were exposed publicly and investigations began, the bank said it was still firing employees over the questionable accounts well into this year. 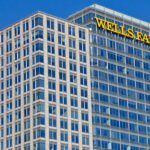 What some say is the cause: Wells has continued to push the sales goals that caused employees to break the rules in the first place. In fact, the goals at the center of a $185 million civil settlement and investigations by prosecutors in three states are not set to be phased out for another three months. And so, another financial giant suffers humiliation and lost customer loyalty. Is the solution a simple one? No. 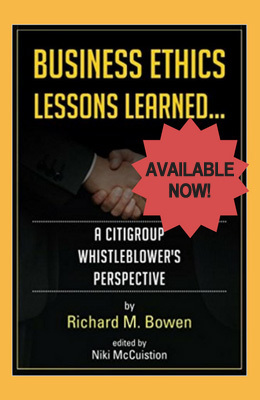 Yet, as I have repeatedly said, an ethical business culture starts at the top, is the expectation, and the senior suite models the behavior it wants and holds all accountable for a culture that meets the company’s stated values. That’s a step in the right direction. Perhaps it’s possible for amends to be made to the public and accountability to be made a way of life in all the banks. We haven’t seen it yet, but I sure hope so.